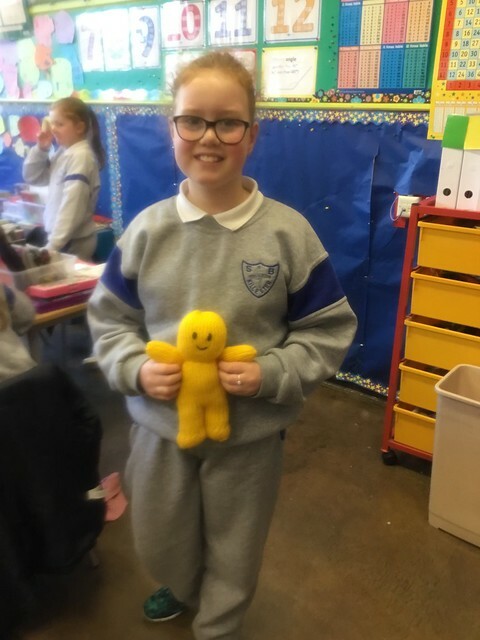 Mrs. Delany's 4th class have been very busy knitting all sorts of wonderful creations this year. The latest challenge set by their teacher was Jelly Babies and the girls have definitely risen to this challenge. The girls have really enjoyed this knitting project and their Jelly Babies, which they have had on display in the classroom, are very impressive. Well done girls!